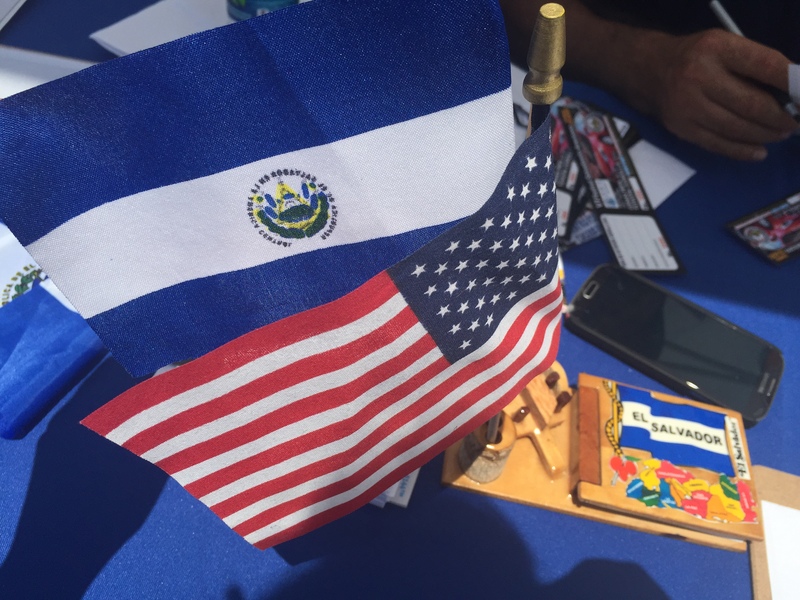 The annual Salvadoran-American Day Festival celebrated Montgomery County’s Salvadoran community on Aug. 2 from 11 a.m. to 6 p.m. in Wheaton. 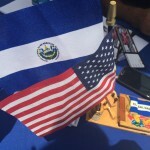 The festival, in its sixth year, featured Salvadoran food, vendors, local dance groups and musical entertainment. 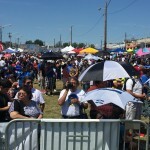 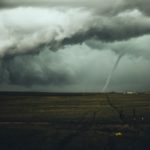 More than 7,000 people, according to officials, danced at the sound of cumbia, salsa, merengue, Rock in Spanish, and reggaeton. 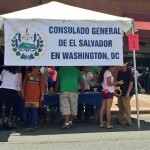 El Salvadoran group La Maquina was the afternoon’s special guest. 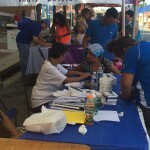 The free family-oriented festival also included a Latino health fair with free and confidential health screenings. 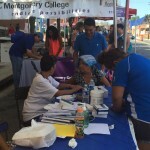 Some of the health providers at the fair were Kaiser Permanente, MobileMed, Mary’s Center Mama Bus, and Amerigroup. 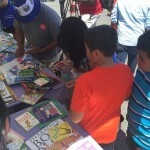 Books for America donated 1,000 books for middle and elementary school students. 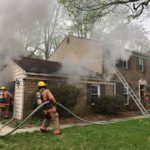 According to county officials, there are more than 60,000 Salvadorans living in Montgomery County. 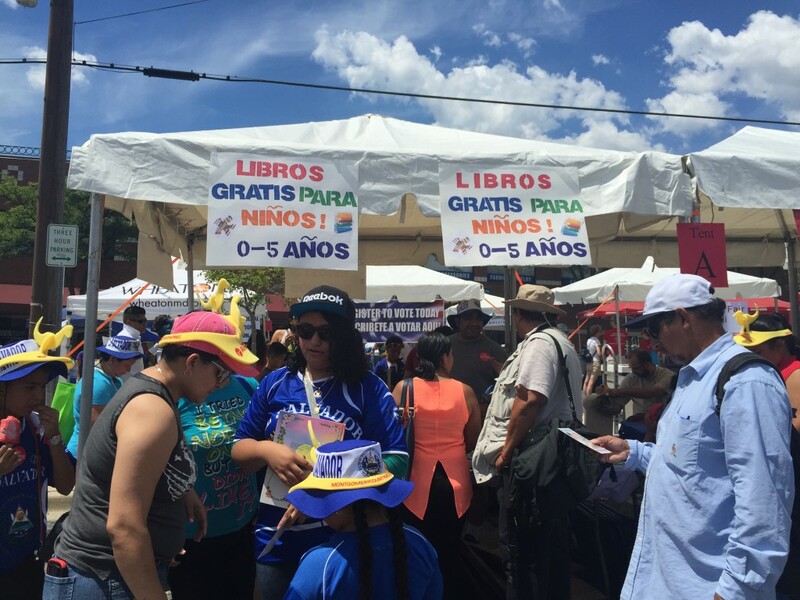 Officials from the Consulate of El Salvador were also at the event helping Salvadorans obtain new passports, birth certificates and other general services. 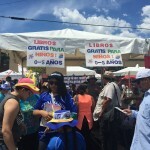 Attendees also had the chance to find out about community services such as voting registration, police, and volunteer rescue services. 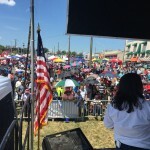 Montgomery County, the Salvadoran-American Transnational Communities, and Delegate Ana Sol-Gutierrez were the main sponsors of the event.